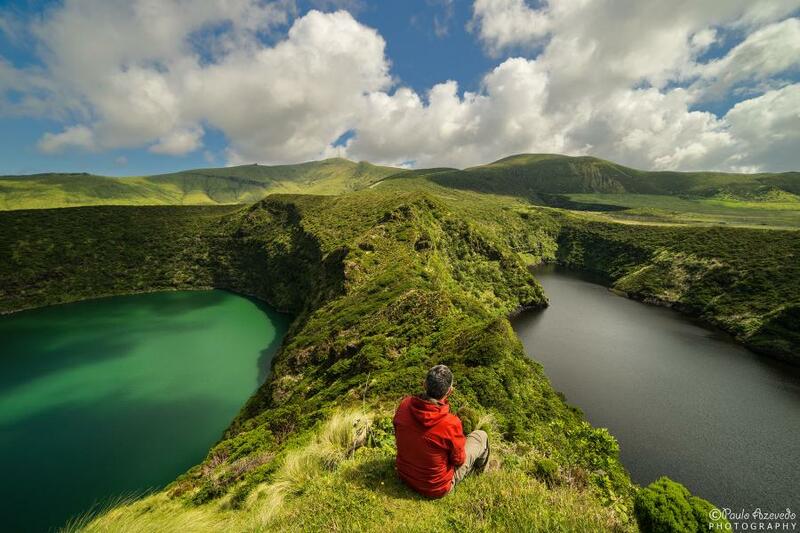 Flores is one of the most unique and beautiful Azorean Islands, located in the middle of the Atlantic Ocean. 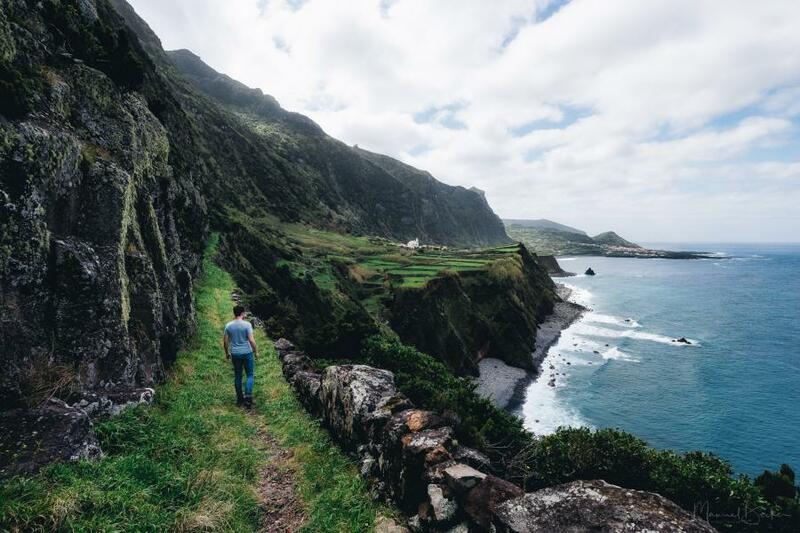 It's also the most western european island of the archipelago, which belongs to Portugal. 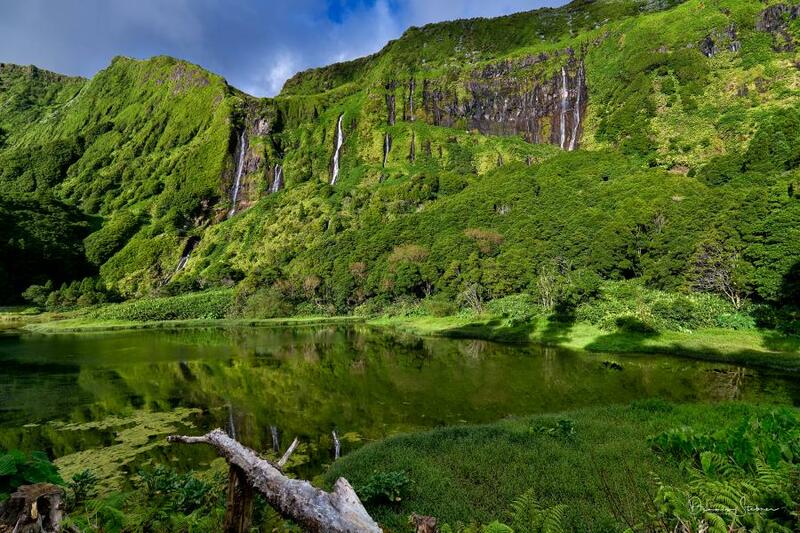 For photographers, visiting the Azores, this is the island you probably shouldn't miss, because there are so many beautiful and photogenic places like huge waterfalls, the hiking paths just beside the ocean and some beautiful lakes in the inner part of the island. The best way to get to this island is definitely by plane, but during the summer you can also get there by ferry, which takes much more time though and is not available during the winter time. If you want to get to Flores, you should check the availablity of apartments and a rental car as early as possible, since the island isn't so big and there is usually not so much available. It's anything else than touristic, which can be good if that's the kind of journey you are looking for.